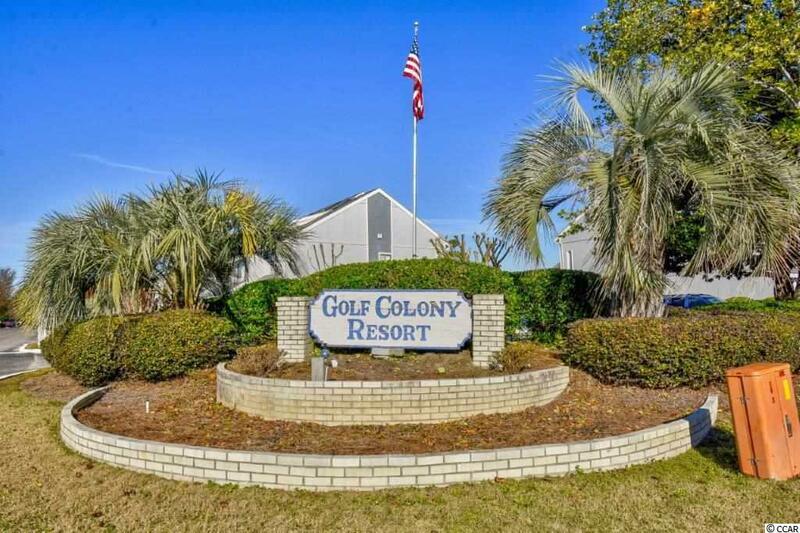 3700 Golf Colony Lane 20-S, Little River, SC 29566 (MLS #1900039) :: James W. Smith Real Estate Co.
Do not miss your chance to see this 1st floor two bedroom one and 1/2 bath furnished end unit. 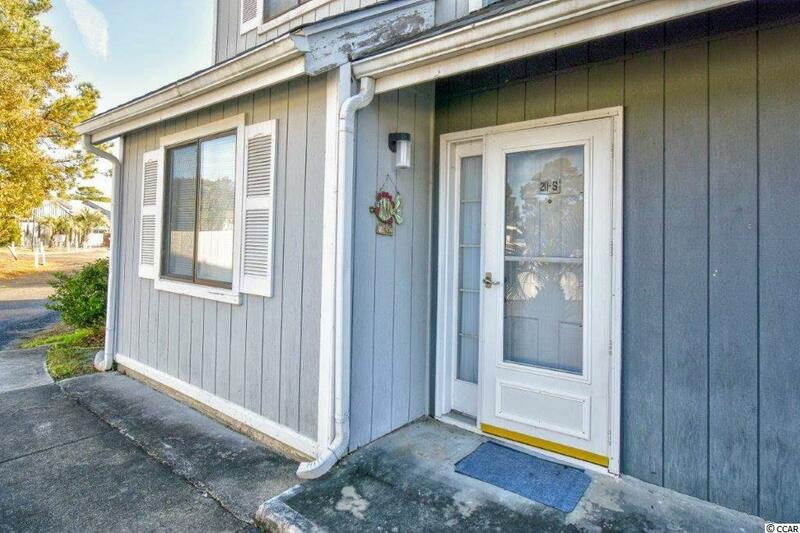 This unit has been used only as a second home and has an open floor plan that offers plenty of space for guests in the living area that leads out to a screen porch. Enjoy the quiet enjoyment of lovely Little River. 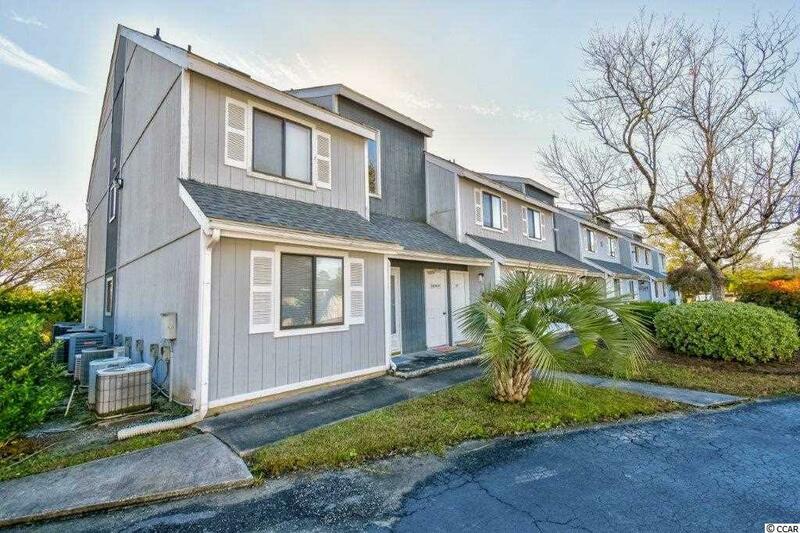 Just a few minutes drive from shopping, entertainment, the beauty of beaches of Cherry Grove Beach. 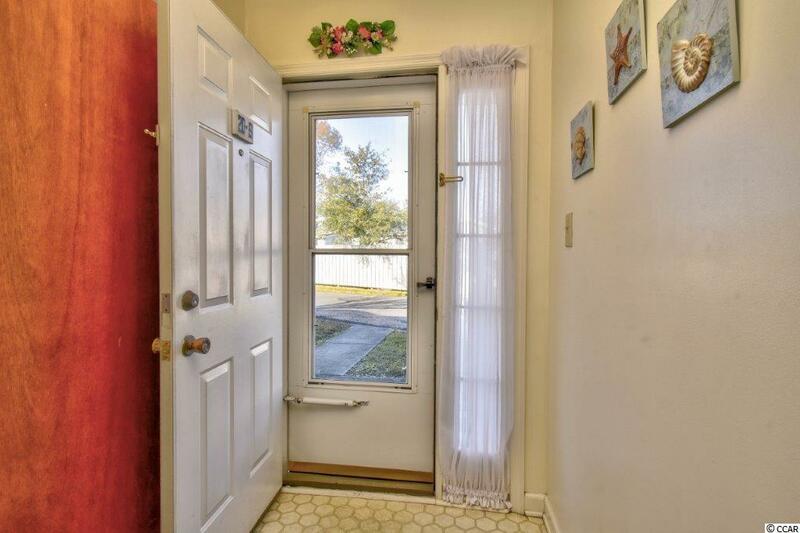 A great location, close to all that the area offers.